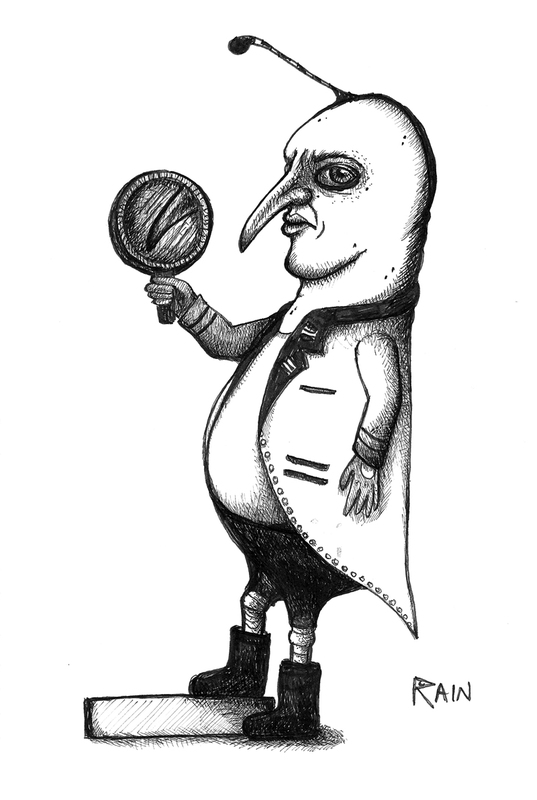 June 5, 2014 by themostmarvelousday	Image art, bird, black and white, budgie, doodle, drawing, humor, illustration, ink, mirror, parakeet, popsurrealism, sketch, the most marvelous day, who's a pretty boy? Best. Comment. Ever. I’m still laughing – thank you!